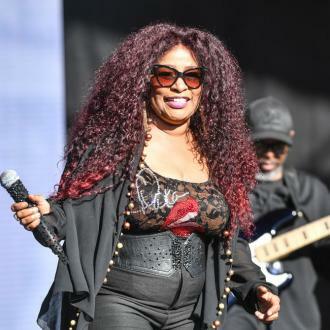 Chaka Khan regrets spending years addicted to drugs - because she was too stoned to experience New York's music scene in the 1980s. 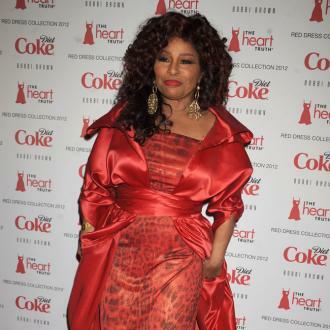 The singer moved to the Big Apple at the start of the '80s but quickly fell victim to the trappings of fame as her solo career took off, abusing alcohol and snorting heroin. She tells Britain's OK! magazine, "I have been sober for four years now. Before that I was despondent. I didn't want to feel anything. I was still working, recording, performing but I was completely numb. "I was snorting heroin. I started off drinking and using weed, and it progressed from there. I look at pictures of life then (in the 1980s) and listen to the music and think, 'Wow, that must have been a great time! Wish I'd been there!' It's a whole new experience catching up on the music from that time now." And the I'm Every Woman hitmaker has praised her spiritual adviser for helping her realise she needed to enter rehab and undergo therapy. She adds, "One day my life coach got me to look in the mirror, and asked, 'Who do you see?' I stood there and said, 'Her name is Yvette' - which is my real name. I realised I owed Yvette an apology. 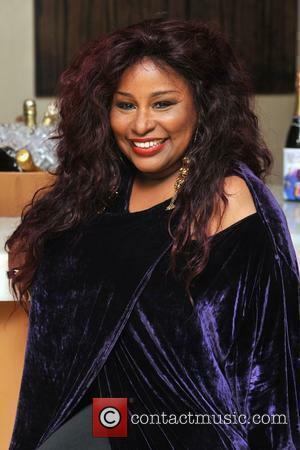 I was living as Chaka Khan, but had put to sleep or nailed down Yvette. I needed her to be able to live. I was going to kill myself eventually. 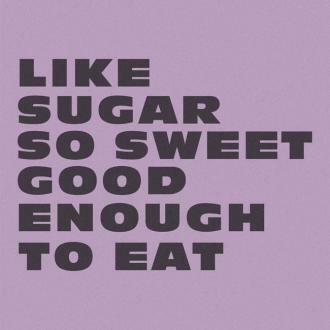 Your body can only take so much."